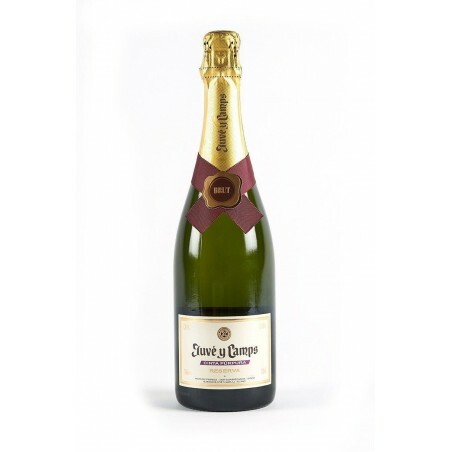 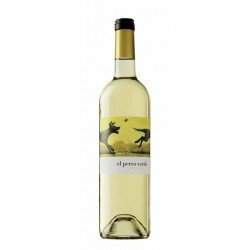 Cava Juvé and Camps Cinta Púrpura Brut is a sparkling reserve wine made with the first qualities of white Xarel-lo, Macabeo and Parellada grape must, all from the Espiells, La Cuscona and Mediona vineyards. 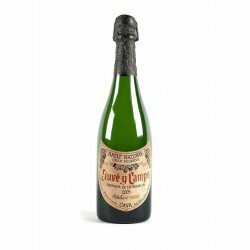 Aged in the bottle for 24 months, this Cava Brut has intense aromas of white fruits and flower petals; the mouthfeel is lively and structured, with fresh and creamy touches. 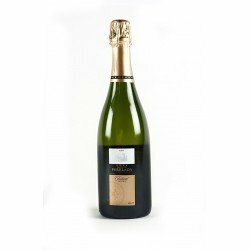 In short, it is a fruity and friendly sparkling wine that will surprise you and will always be a good choice. If you want to buy cava at a good price, Juvé Cava and Camps Purple Ribbon Brut is an excellent choice. 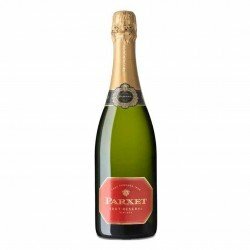 A sparkling wine from the cellar that will surprise you and will be the perfect pairing for any type of appetizer. 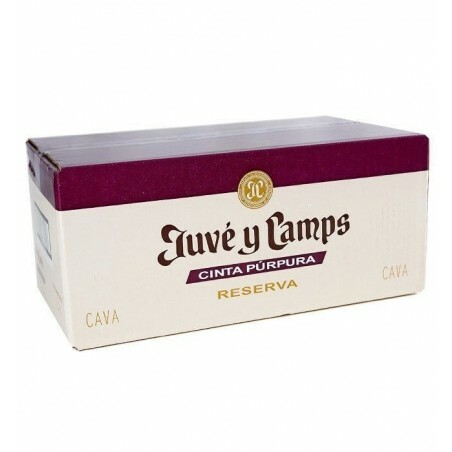 Also recommended for fish and seafood.